We are a leading Manufacturer of tension springs for electronic industry and antenna spring from New Delhi, India. Owing to our diligent workforce, we are engaged in offering a superior quality range of Tension Springs for Electronic Industry to our esteemed clients. 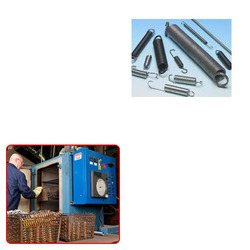 These springs are designed and manufactured to suit various applications. 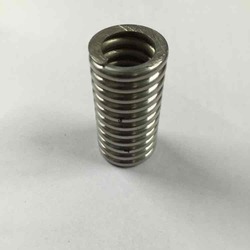 Our presented range of Antenna Spring is widely demanded in all electrical industries. These spare parts are manufactured at our unit by the use of best grade component and employing updated technology. These springs are widely used for assisting several needs of the devices. Completely safe to use these are sturdier in nature and praised by the customers for their longer life.